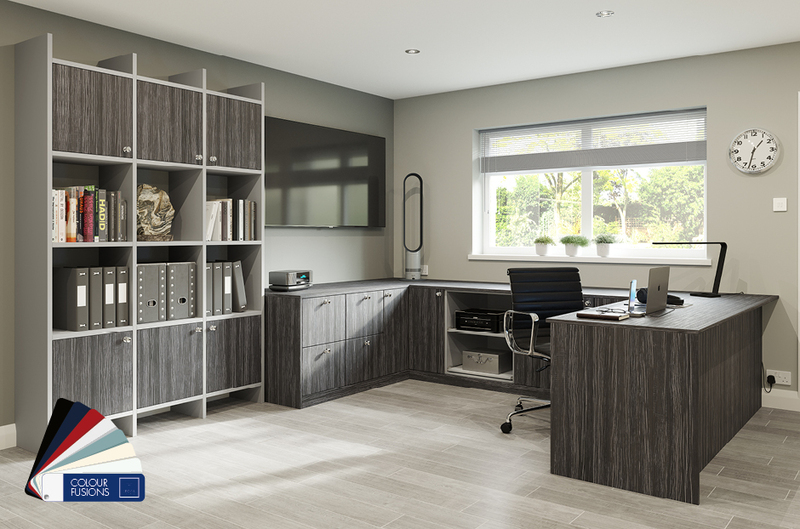 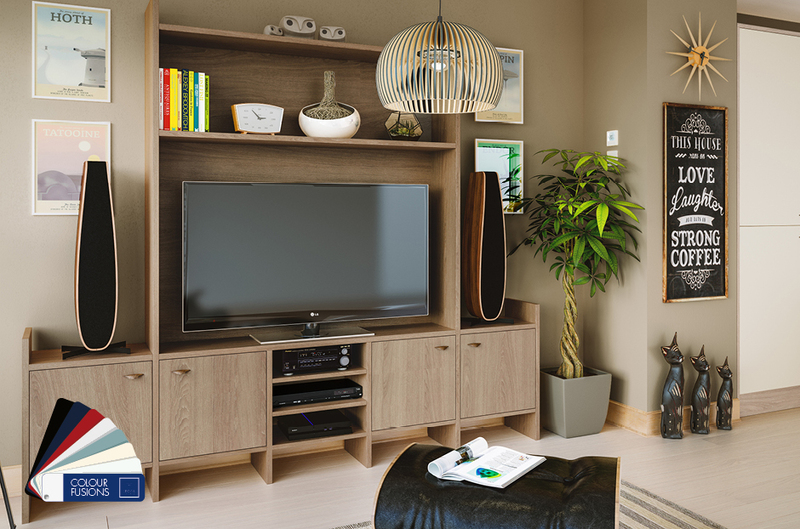 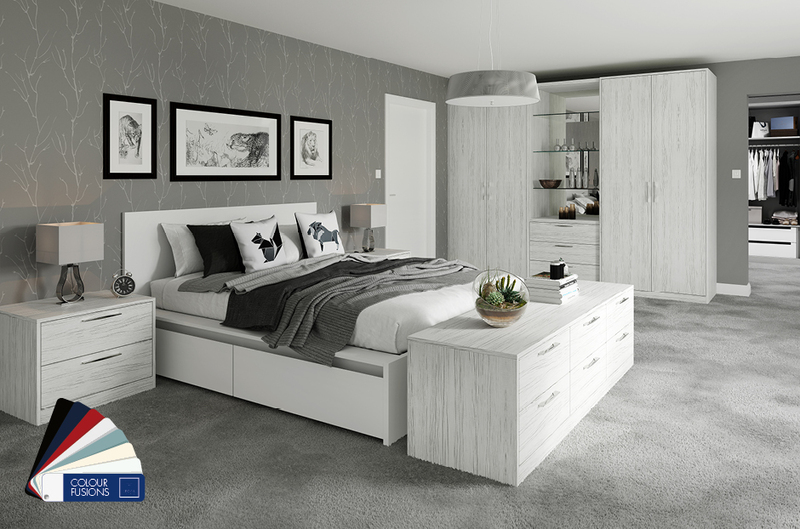 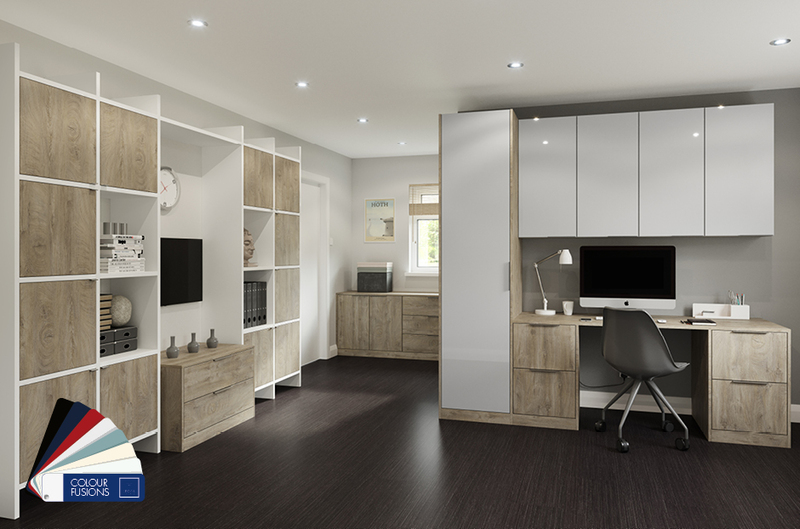 Textura is a striking contemporary collection of textured wood grain and textured grain styles. 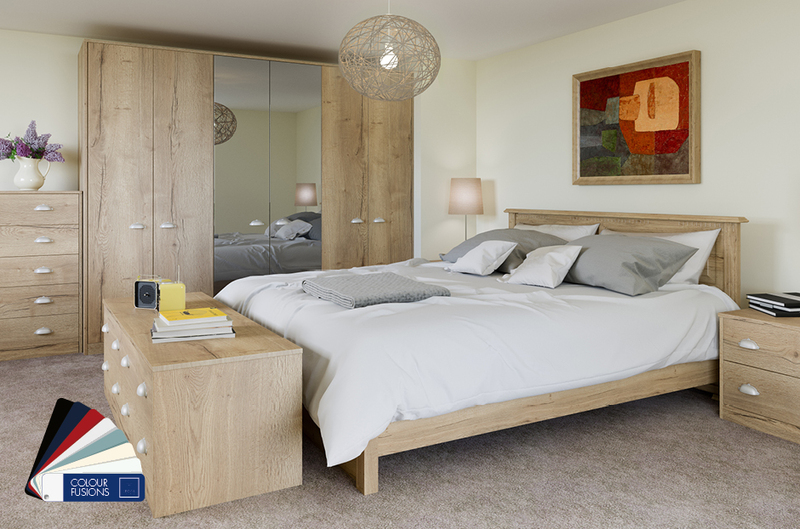 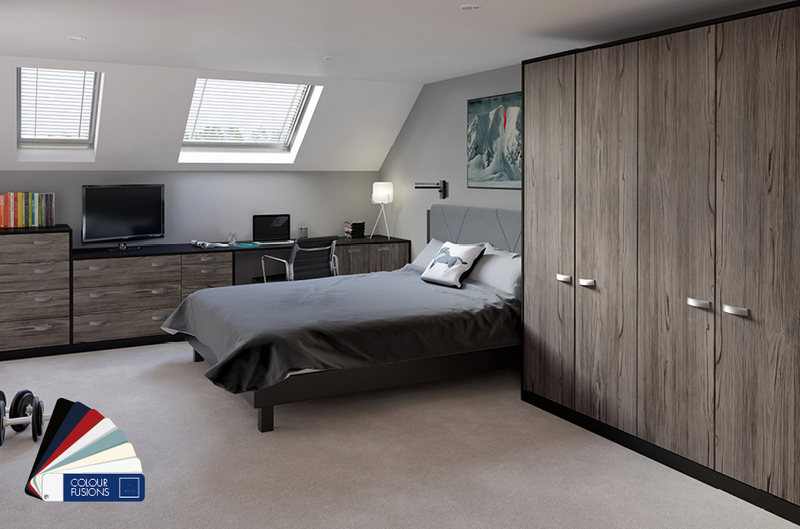 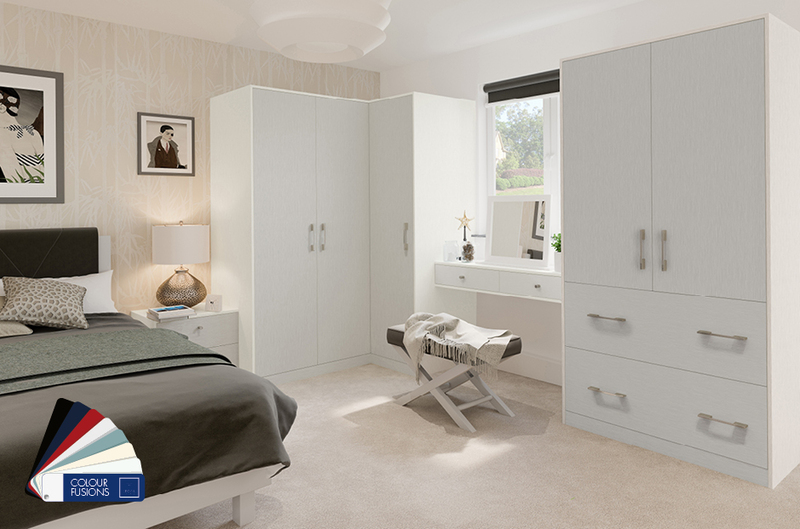 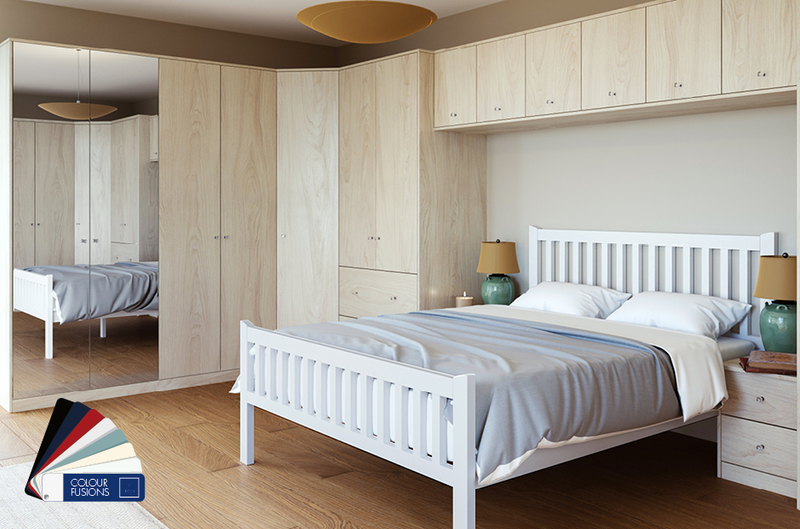 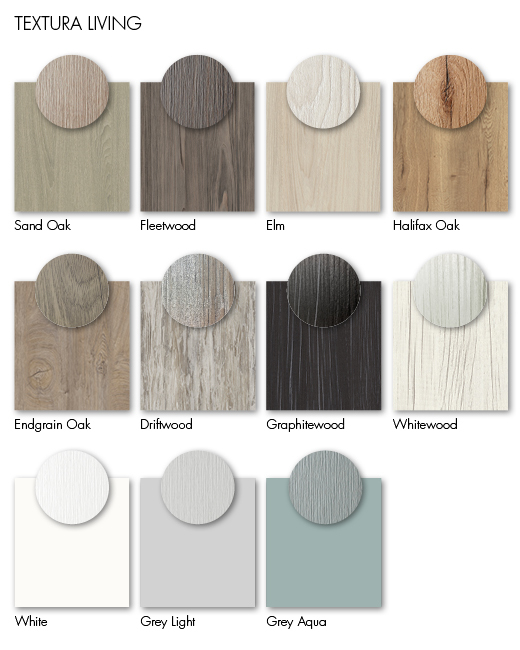 Designed to add warmth the rich tones of Sand Oak, Elm and Halifax Oak all feature long-grain and end-grain wood effect edging to create a stunning visual look. 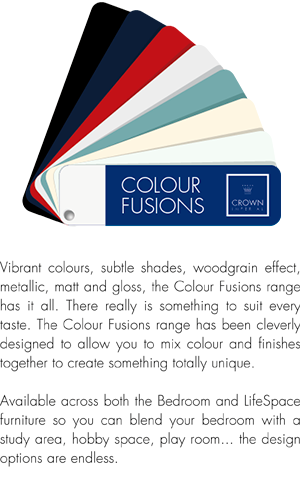 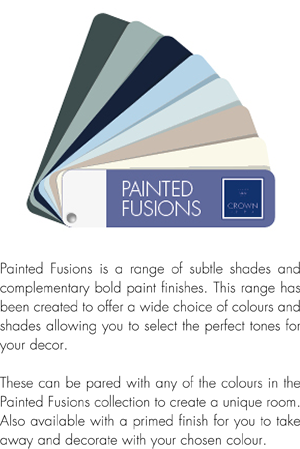 Textura offers eleven beautifully textured finishes, a tactile palette that is easily paired with vibrant colours from the colour fusion collection.